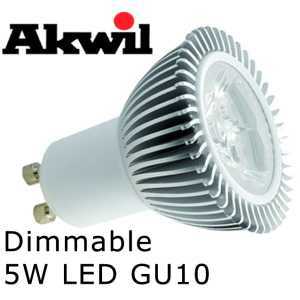 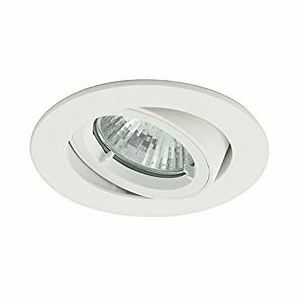 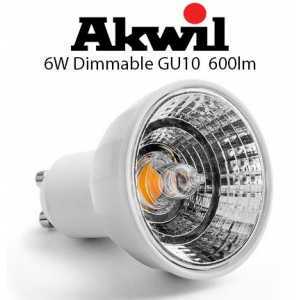 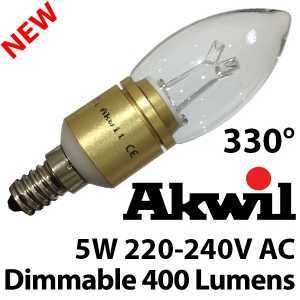 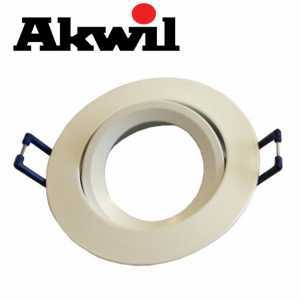 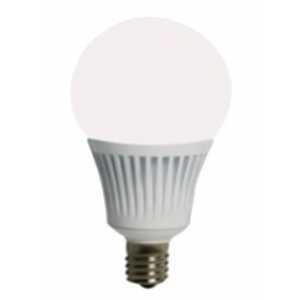 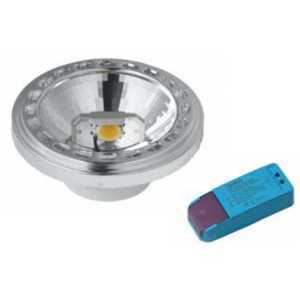 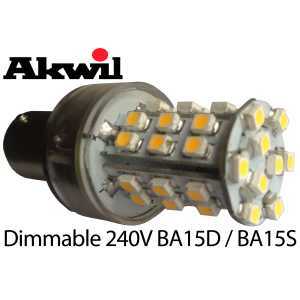 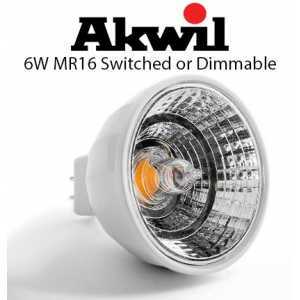 The Akwil 5W Sharp Dimmable eluminates like the traditional incandescent bulbs, with a 330 Degree wide viewing angle of light dispersion. 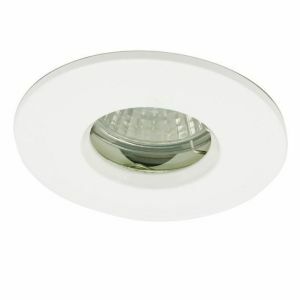 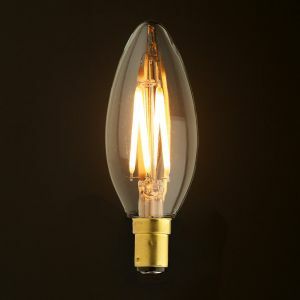 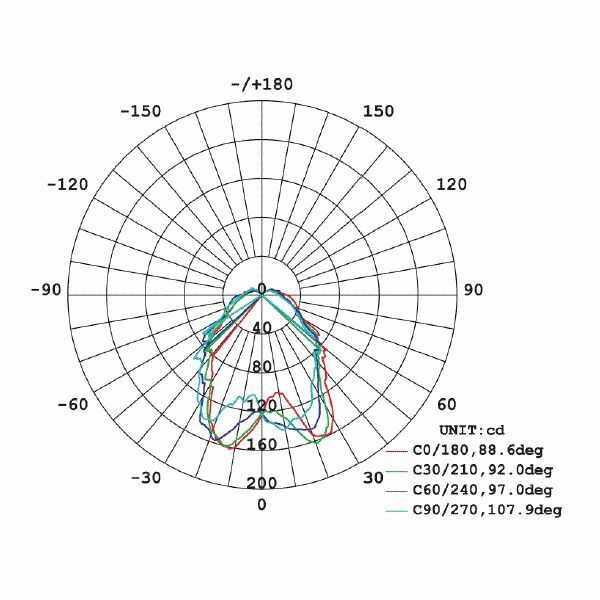 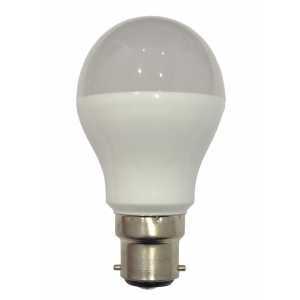 Our Clear model diffracts light like a traditional clear incandescent bulb. 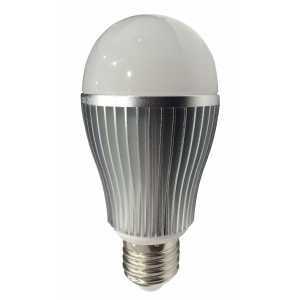 Our Frosted model diffracts light more evenly like a traditional frosted incandescent bulb. 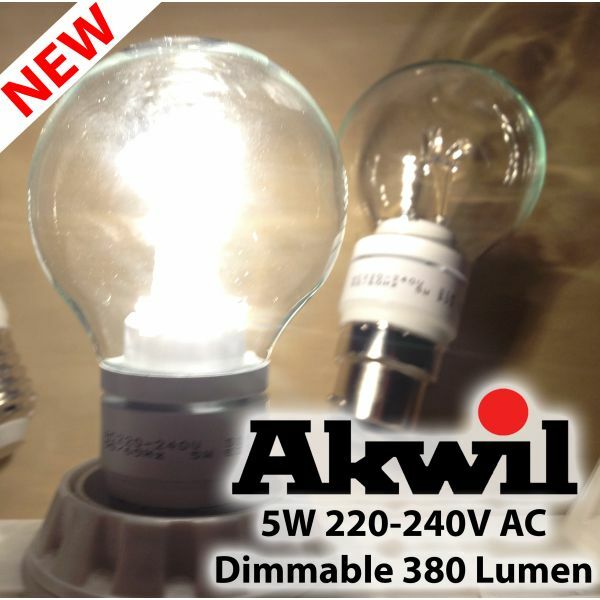 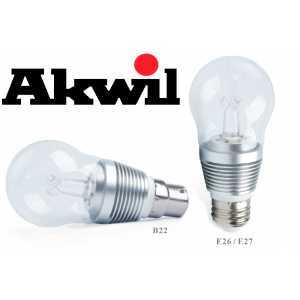 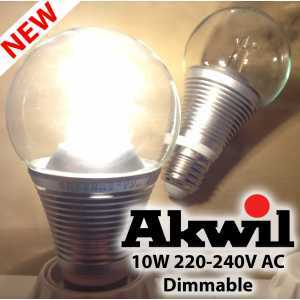 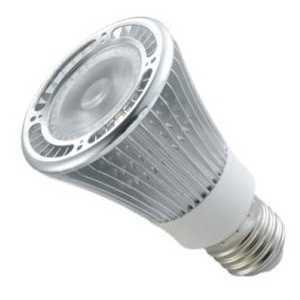 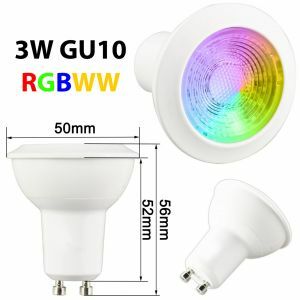 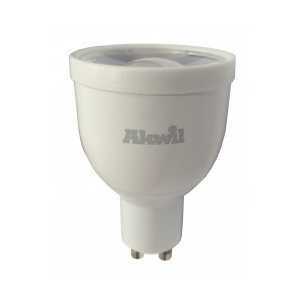 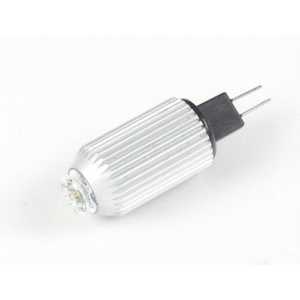 Akwil 5W LED Dimmable Light Bulb is the best true fit dimmable bulb solution with a wide 320 Degree Light Dispertion currently in production.